Bill Cosby is gearing up for his November 6 retrial, but he’ll be without his lead defense attorney, Brian McMonagle. McMonagle quit the comedienne’s team just six weeks after Cosby’s first trial ended in a hung jury on June 17. A new lawyer to replace McMonagle has not been named. 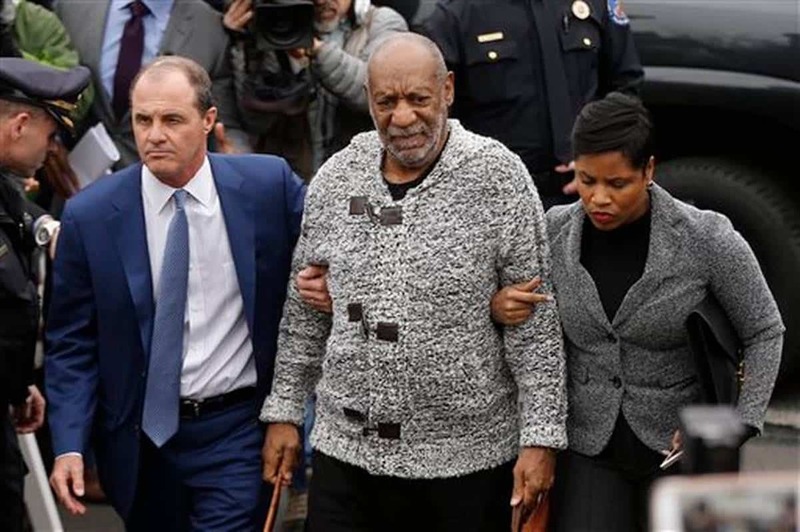 Cosby has until August 21 to find someone to replace him. This is the third attorney to jump ship. First it was former Assistant U. S. Attorney Christopher Tayback and then Monique Pressley. Next articleSecond Transgender Woman Outs Bobby V.
Certain attorneys are brought in for a specific purpose. They do the things they need to do or are specialized on, and then they dip. I’m sure they also don’t want to be heavily associated with the controversy. He’s going to need a new guy to take on the retrial. This is old news so as the trial gets closer there will be more news about it. It’s not a good look when all we see is who is jumping ship instead of who is coming aboard to rescue. No one wants the stench of Cosby on them.